Our latest Ofsted report, from our June 2017 inspection, can be viewed here. Pupil Questionnaire results have been analysed! Please click here to see what pupils think of their school. On behalf of the children, staff and Governors, we would like to welcome you to Woodlea Primary School, where Visitors often comment on the warm, friendly reception they receive from both the children and staff. 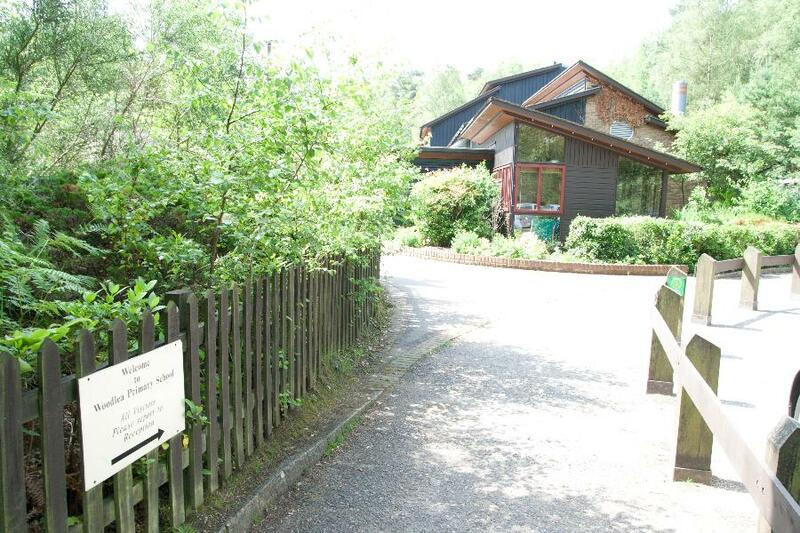 The school is a unique, award winning building set in beautiful woodland grounds. We provide a secure and nurturing environment where children are given stimulating and creative learning opportunities and where, most importantly of all, they are happy. We have high expectations of all of our pupils and we are thrilled that the children are so proud of their school and its surroundings. We passionately believe that school should be an engaging place where children feel confident as learners, can show their individuality and achieve well socially as well as academically. When children leave Woodlea, we hope that the experiences and encouragement we have provided will allow them to move on to the next step in their lives, confident and independent, with tolerance and respect. We have a real desire to continually improve; We encourage parents and carers to become involved in the development of their children and we have an open door policy should you wish to discuss any issues or concerns you may have. We strongly believe that education is a partnership between home and school and we look forward to working with you to discover your child’s talents and passions!